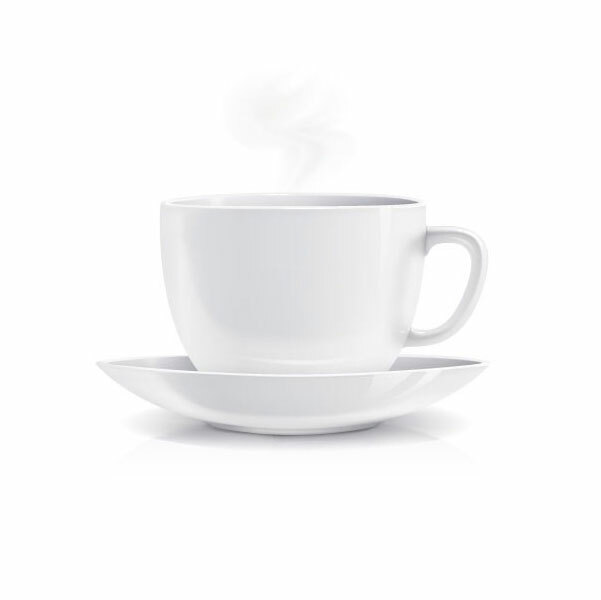 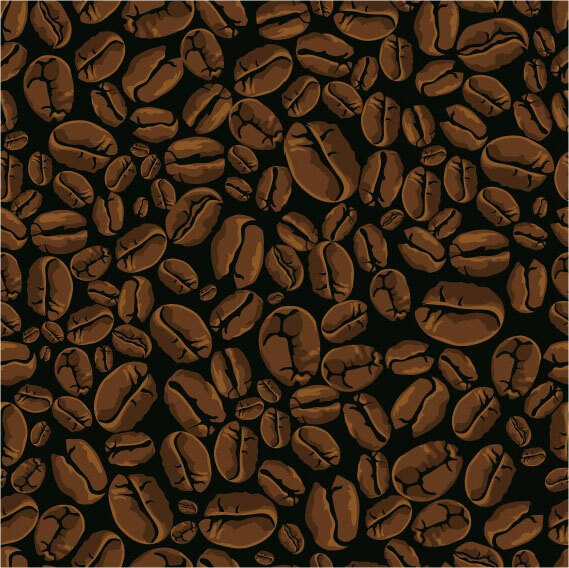 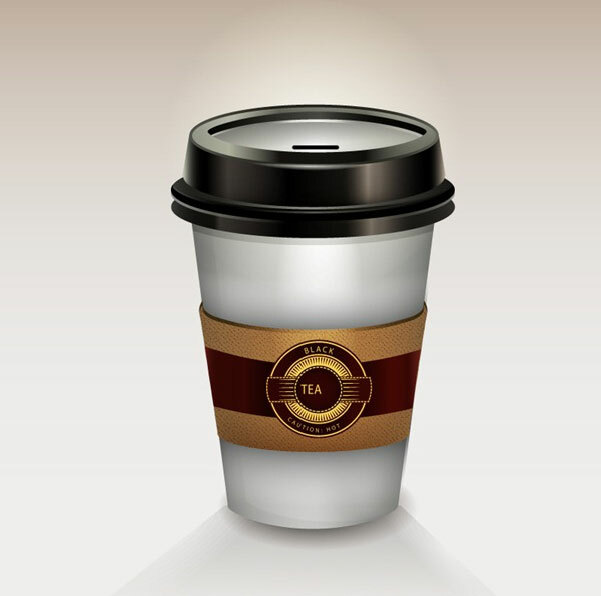 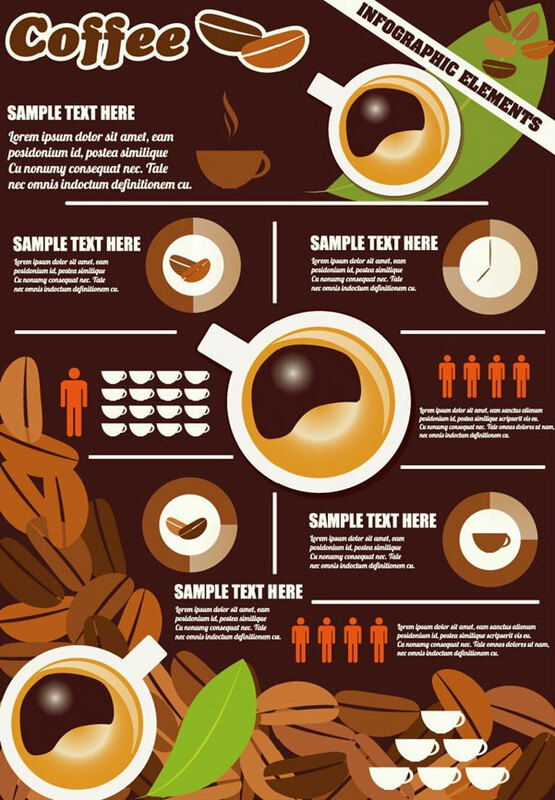 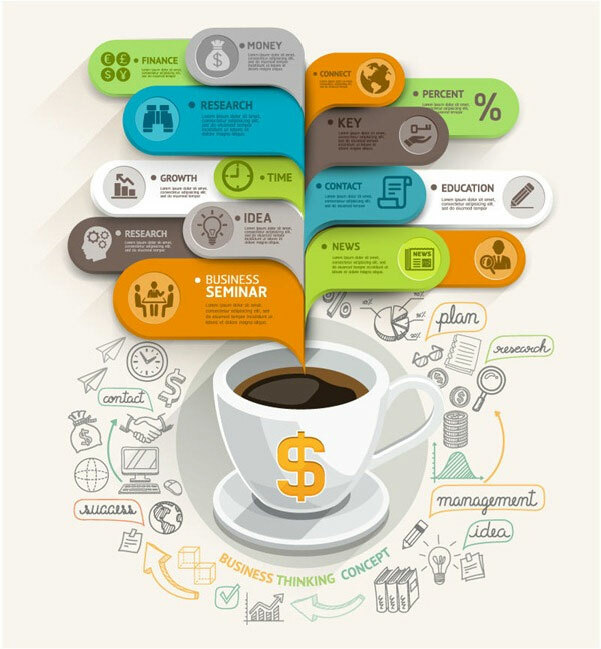 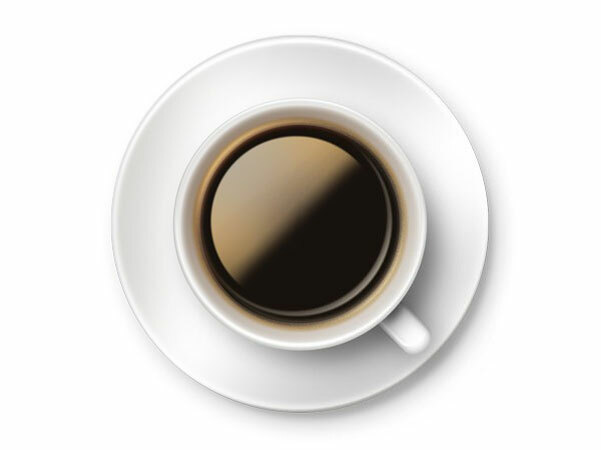 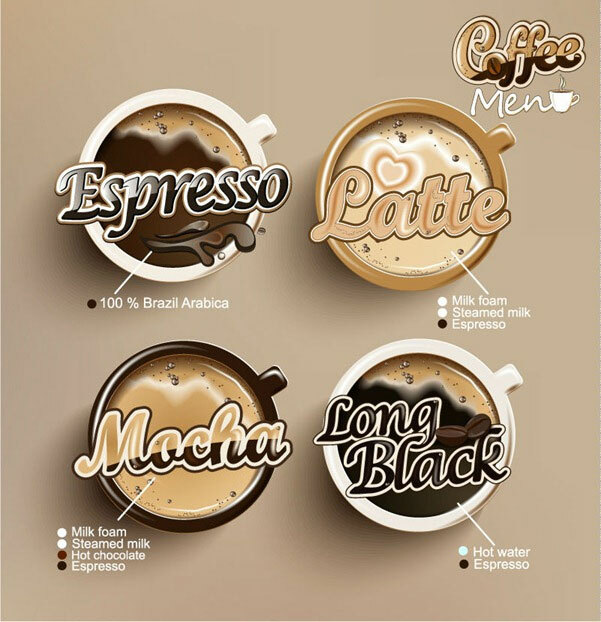 Almost everybody would like drink a cup of coffee everyday, so maybe the coffee related design graphics are the most popular topic. 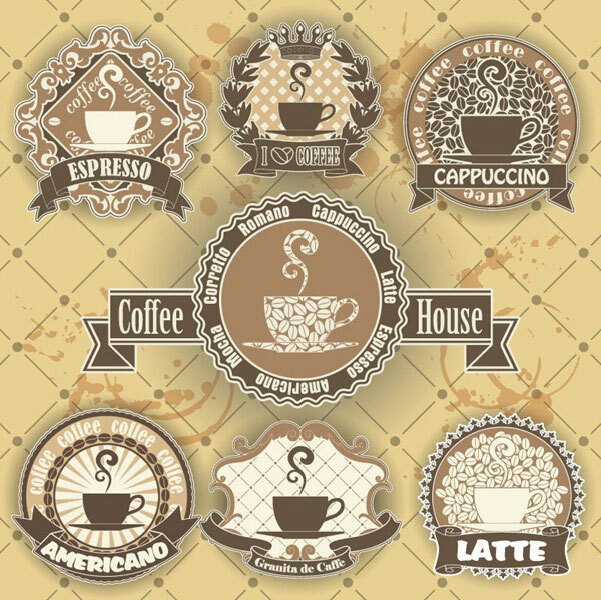 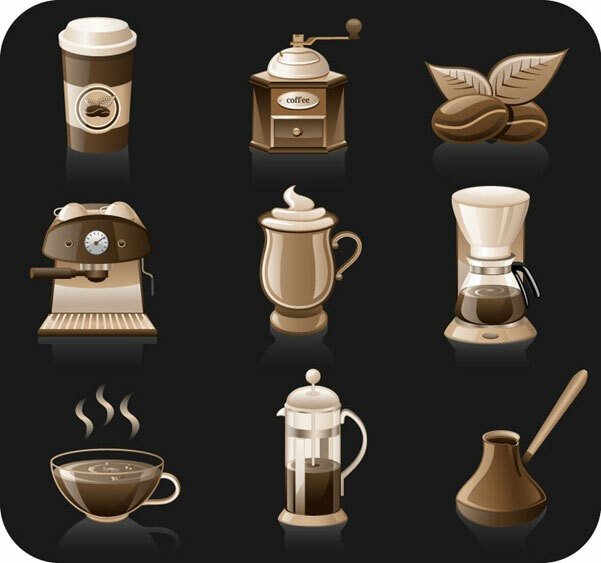 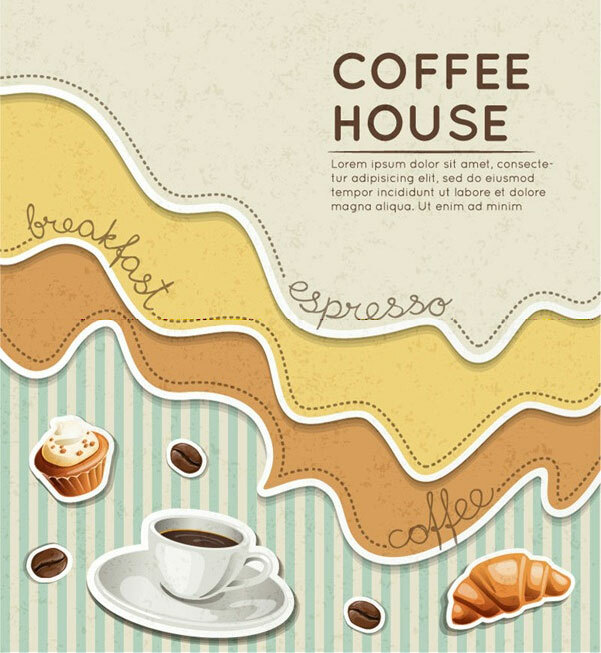 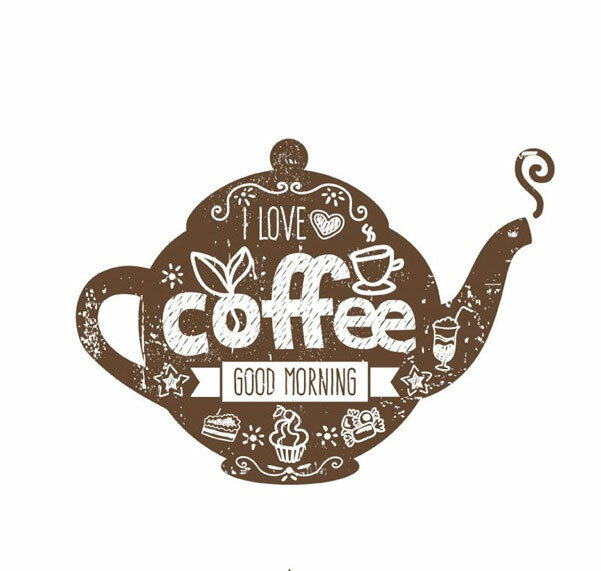 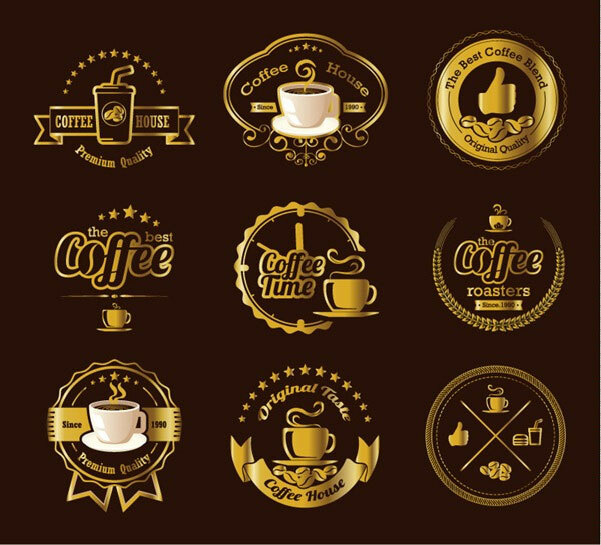 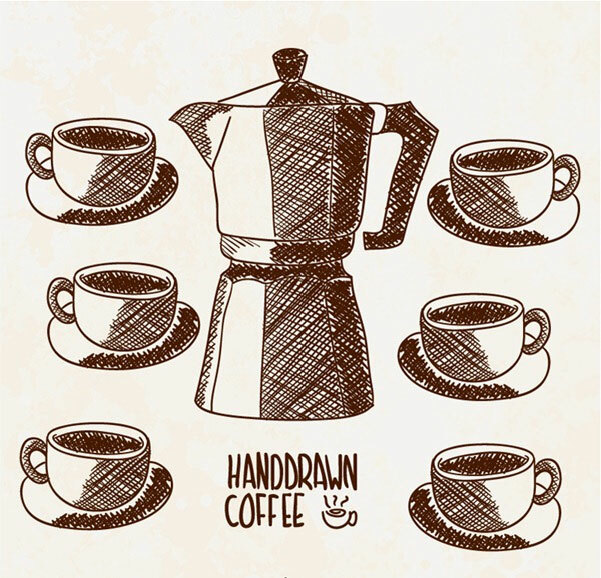 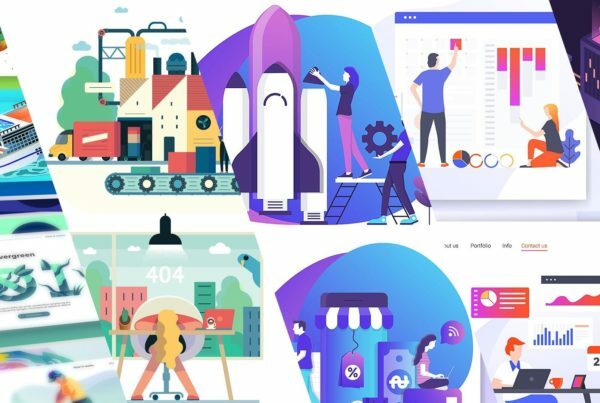 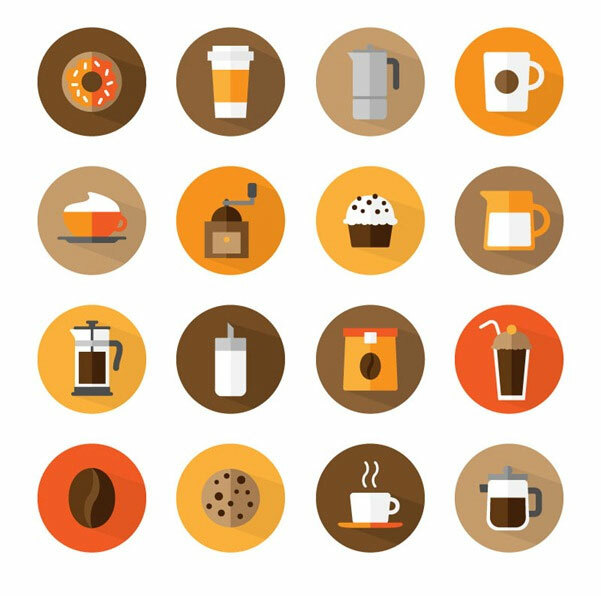 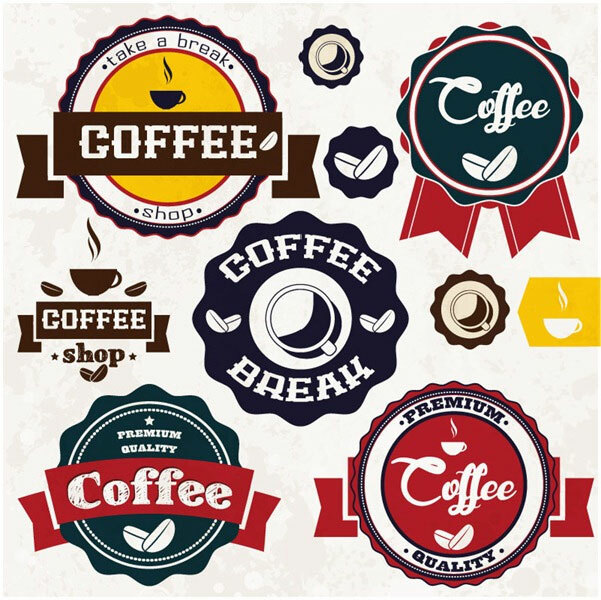 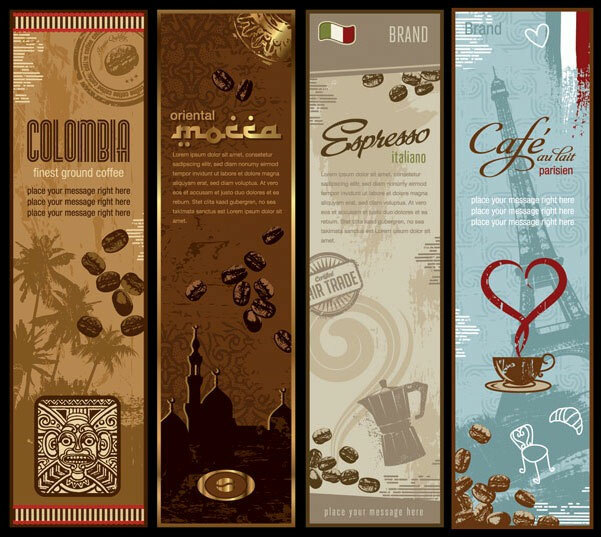 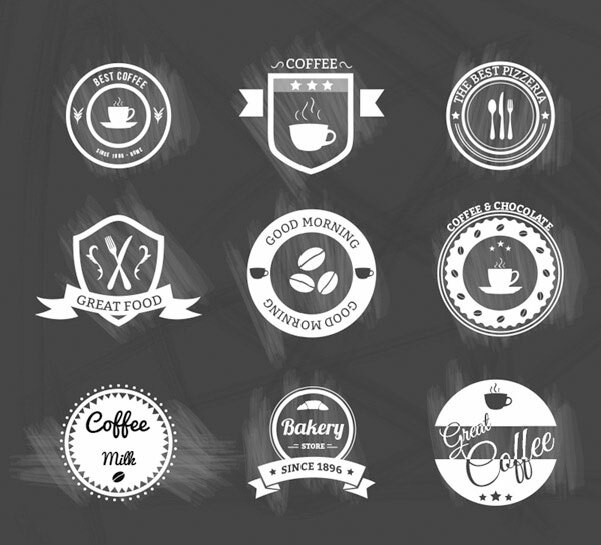 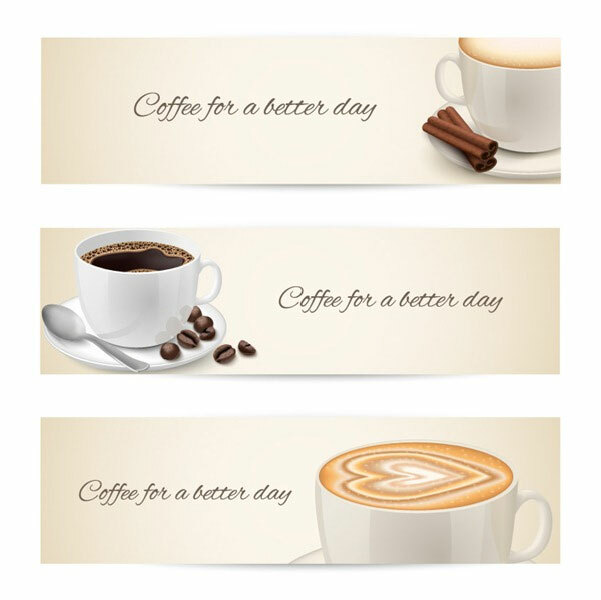 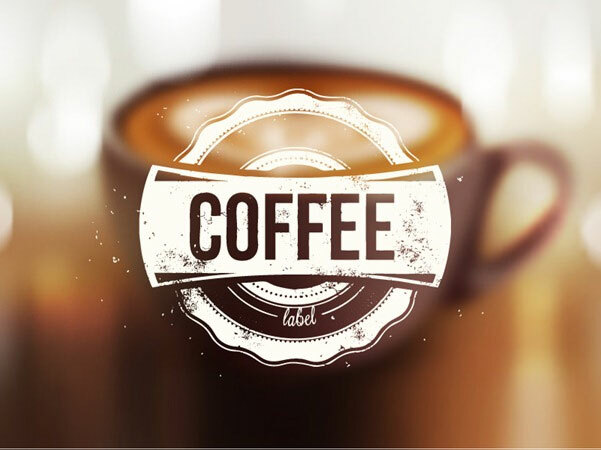 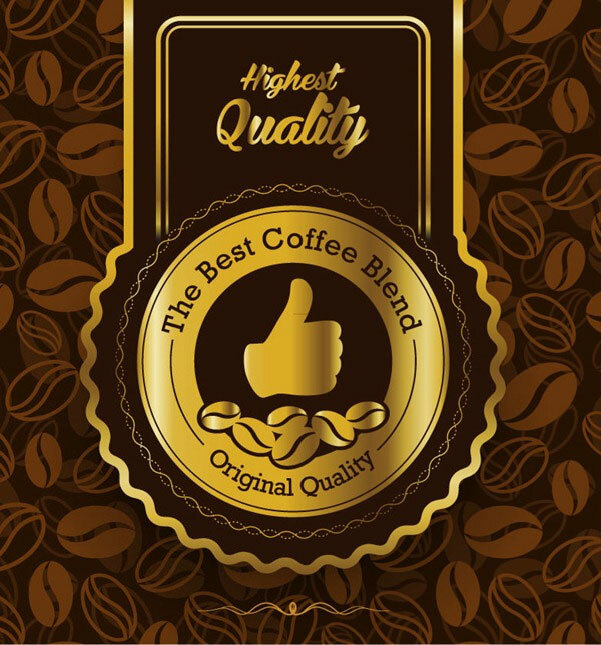 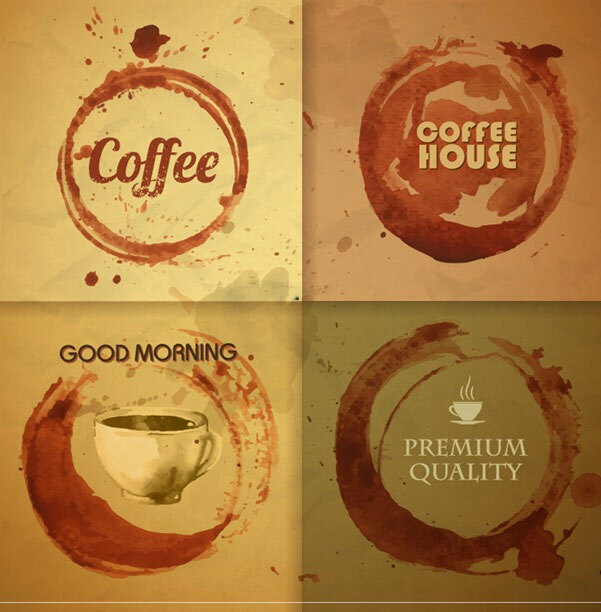 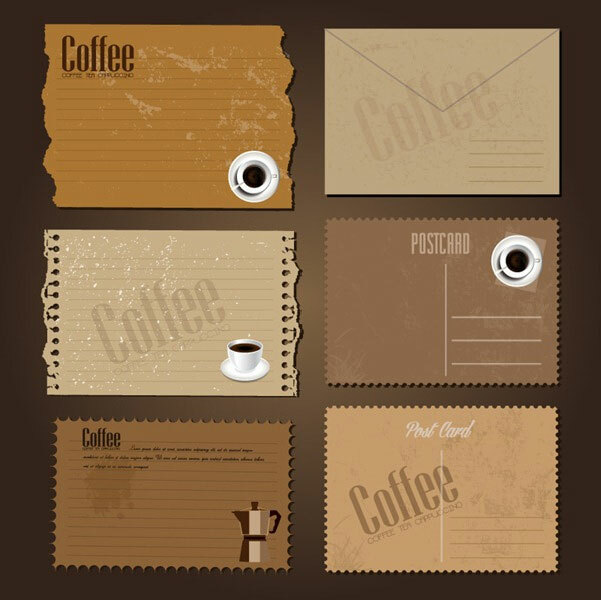 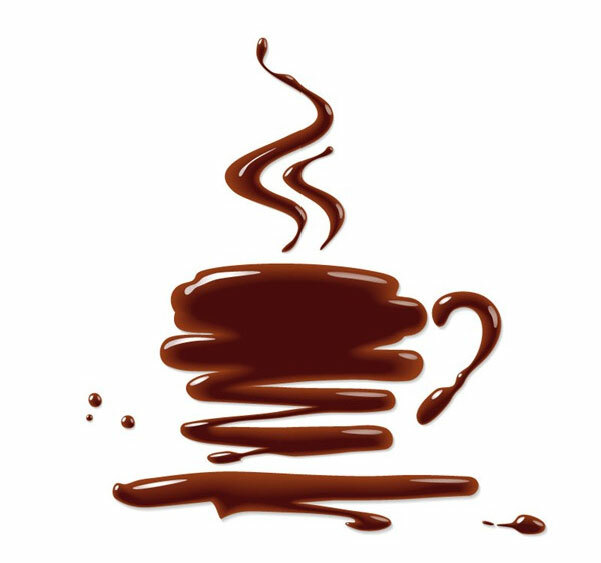 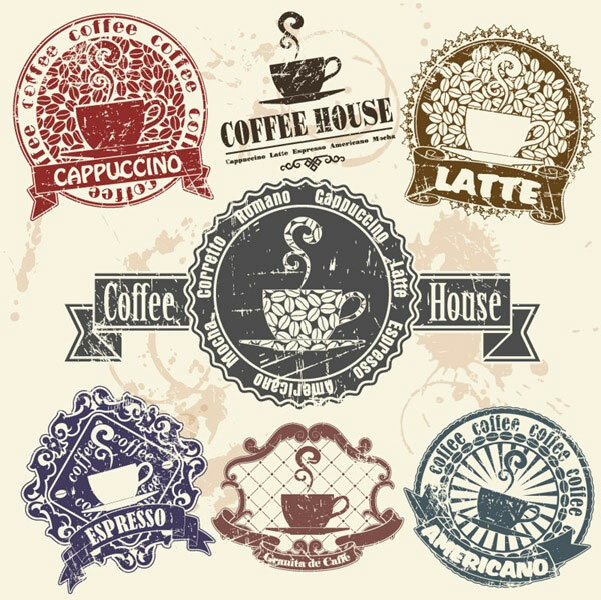 And in this article, there are collecting more than 25 wonderful creative coffee related vector graphics, including banner, background, label or tags. 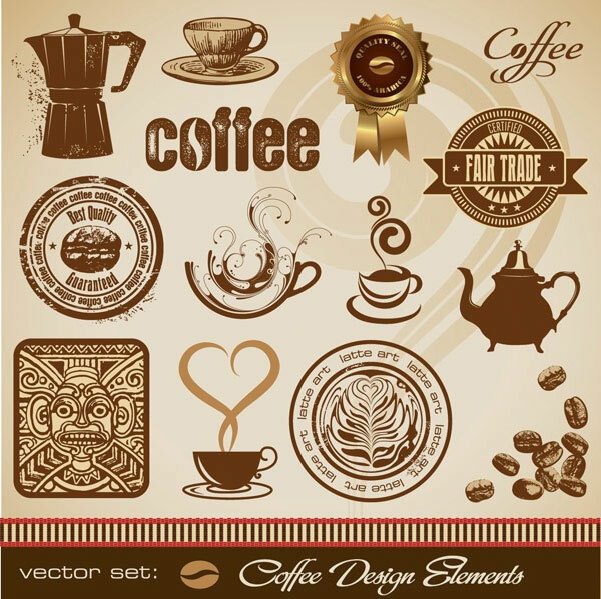 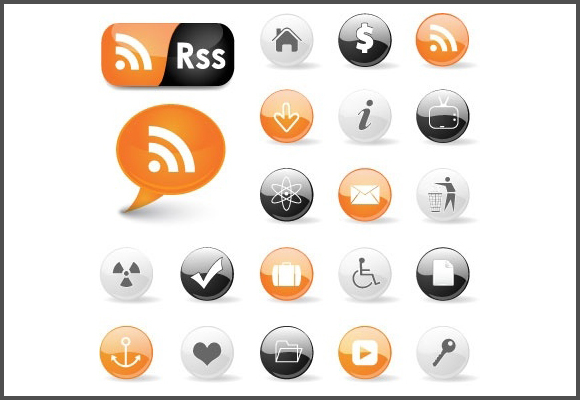 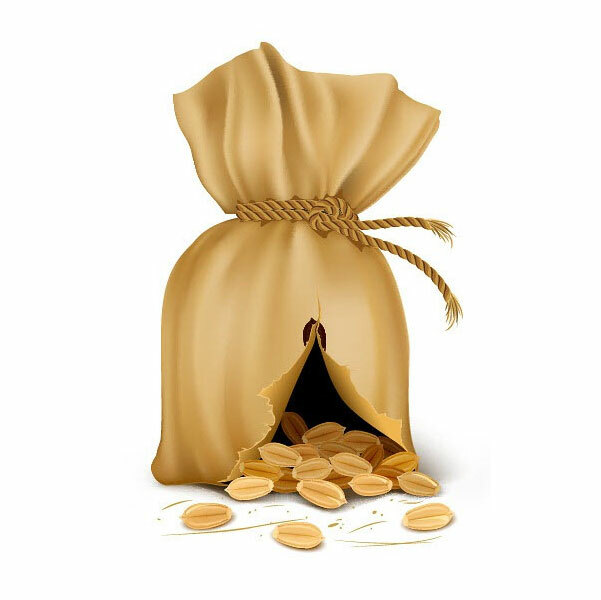 They are all with great high quality EPS or AI format original vector graphics file for your free download. 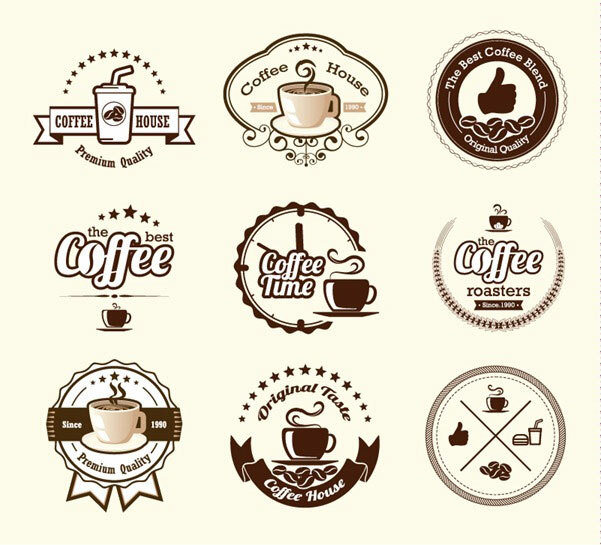 I believe they can do some help for your design work.